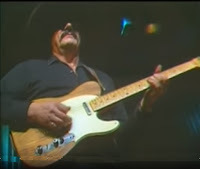 Nokie Edwards, best know as lead guitarist with The Ventures passed away on March 12, 2018 at the age of 82. Born Nole Floyd Edwards on May 9, 1935 in Lahoma, Oklahoma, and nicknamed Nokie, Edwards was a native American Cherokee. 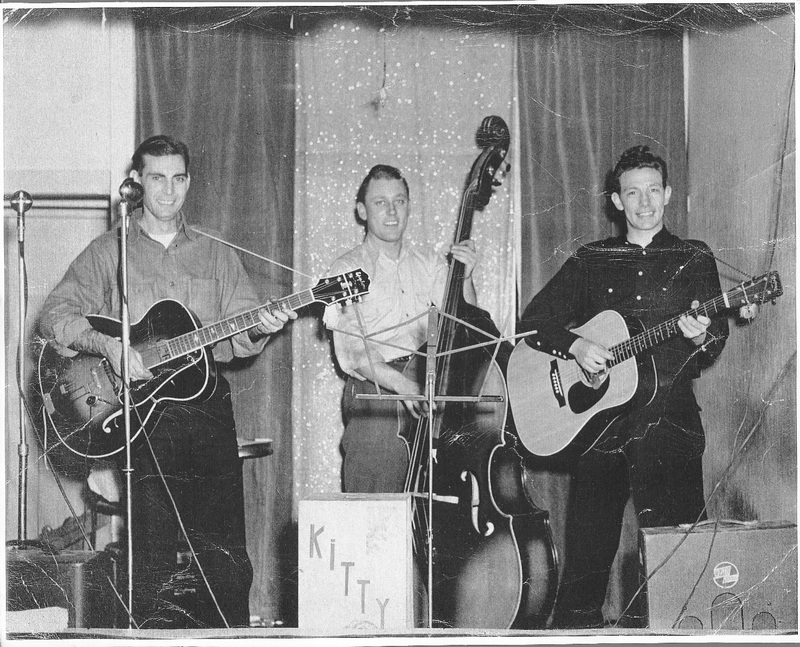 He came from a family of accomplished musicians, and by age five he began playing a variety of string instruments including the steel guitar, banjo, mandolin, violin, and bass. He became an excellent guitar player. Later in life, his family relocated from Oklahoma to Puyallup, Washington. At age 18 he joined the Army Reserves and traveled to California and Texas for training. After his stint was over, he returned to Tacoma, and his family. In January 1958, country songwriter and guitarist Buck Owens relocated from California to Tacoma, Washington, as owner of radio station KAYE. Prior to the formation of The Buckaroos with Don Rich, Edwards played guitar with Owens in the new band he formed in the area, and also played in the house band of television station KTNT, located in the same building as KAYE. That same year found Edwards playing at a local club. Don Wilson and Bob Bogle had a chance meeting in 1958 where they discovered they both played guitar. These guys bought a couple of used guitars from a pawn shop and started playing at bars and small clubs. 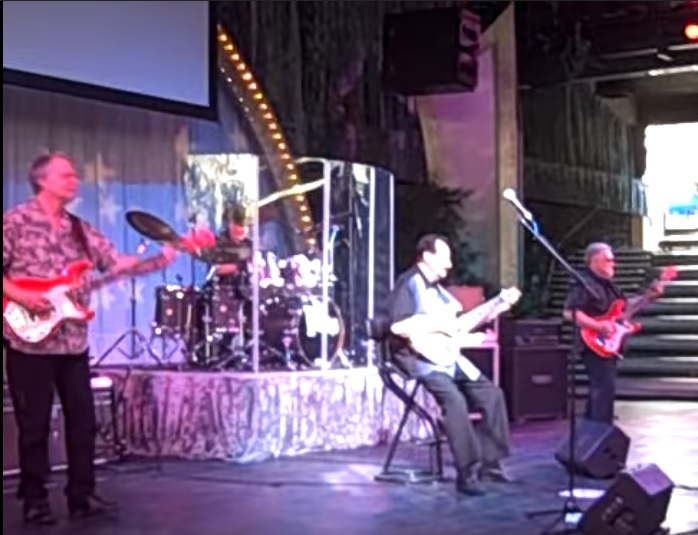 They went to see guitarist Nokie Edwards, who was playing at a nightclub and asked if he would join them as a bass player. He took them up on the offer. 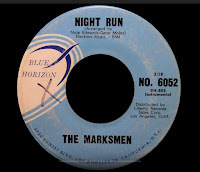 They originally called their band The Marksmen, but soon changed the name to The Ventures. 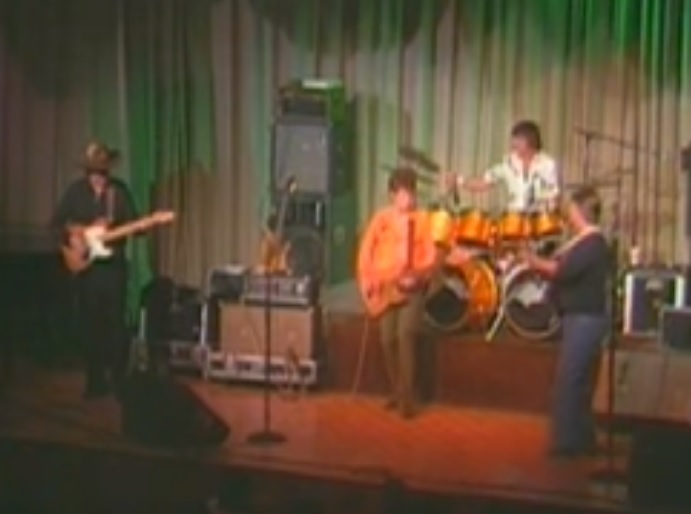 The drummer that originally played on the recording of Walk, Don’t Run, was Skip Moore. He left the group to work at his families gas station. Next George Babbitt joined the group, but had to leave, because he was too young to play in nightclubs. Years later he joined the US Army and went on to become a 4 Star General. 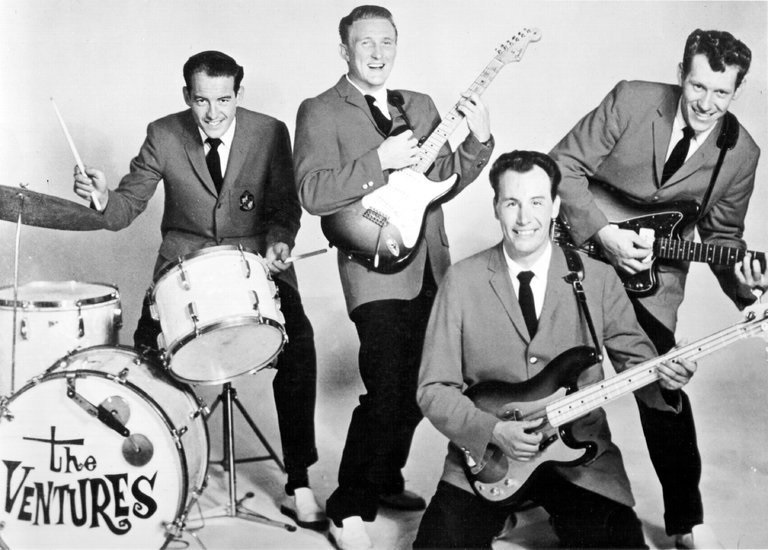 The Ventures then hired Howie Johnson as their drummer, and he played with the group until he was injured in an automobile accident. He was replaced by Mel Taylor. Taylor stayed with the group throughout the band's tenure until he became to ill to continue, and was replaced by his son, Leon. Back when Wilson and Bogle met Nokie Edward, he was already performing a Chet Atkins song called in his nightclub set called Walk, Don’t Run. This song was actually written and recorded by jazz guitarist Johnny Smith. 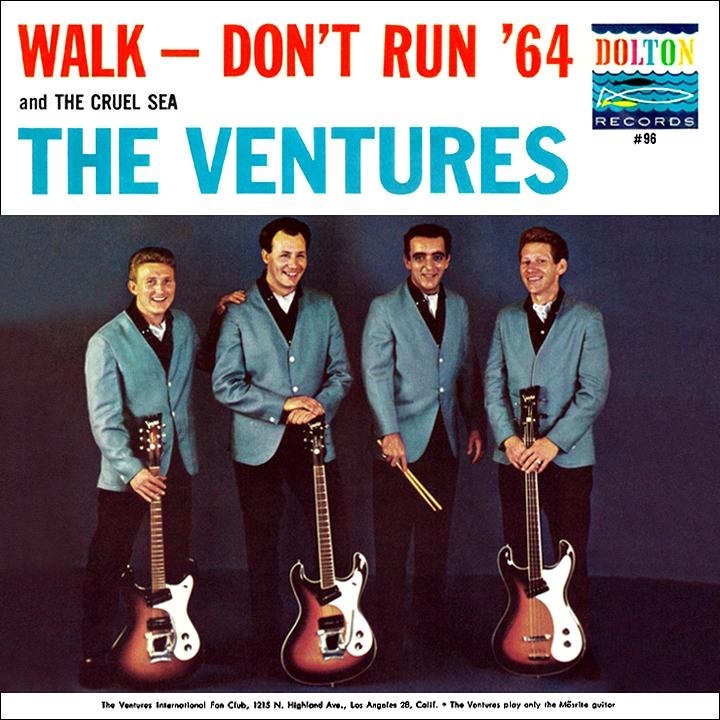 The Ventures took their version of this song to a recording studio and laid down a track, along with a B-side called Home, and had the company press some 45 rpm records, which they shipped to record companies and radio stations. The tune was eventually picked up by Dolton Records and went on to become #2 on the charts. 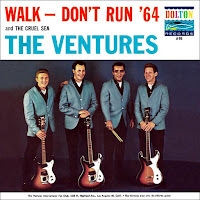 It was later redone by The Ventures with an updated surf guitar arrangement and released again as Walk, Don’t Run ‘64. This song became one of only a handful of recordings that charted twice on the Billboard Hot 100. 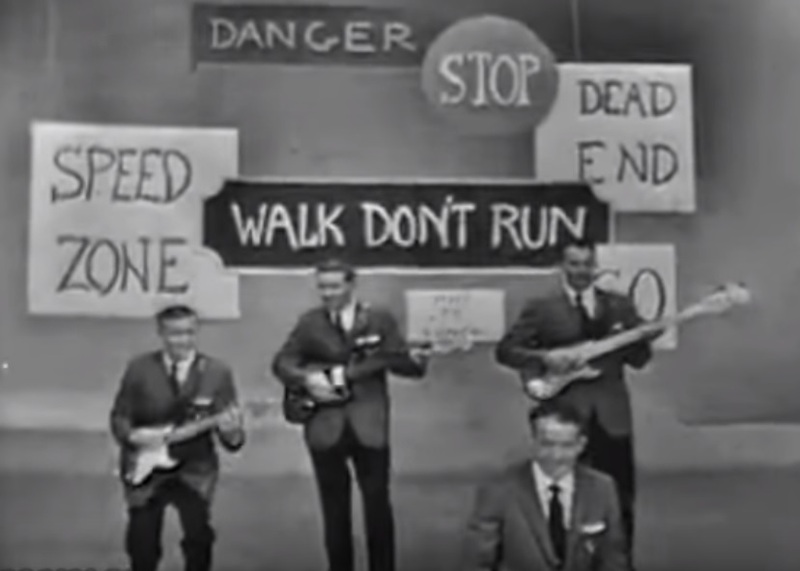 Walk, Don’t Run became required playing for all garage bands in the mid 1960’s. It’s theme was slightly more complex than other surf songs, as it went from a minor to a major mode. 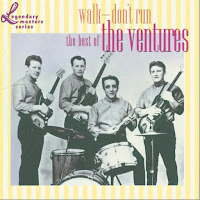 The Ventures went on to produce many more albums, and even TV themes, however the early recordings were generally surf based music. 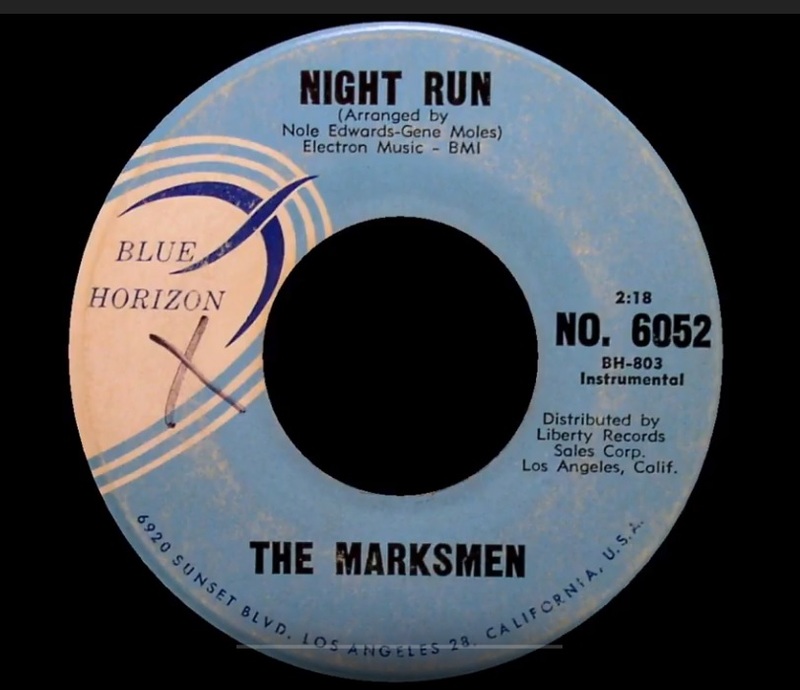 But in 1960, the first song Edwards and The Marksmen recorded was a single, "Night Run" with a song called "Scratch" on the B side, on Blue Horizon Records. Edwards originally played bass for the group, but he took over the lead guitar position. The Ventures released a series of best-selling albums through 1968. It was that same year that Edwards left the group, although he would occasionally reunite with the band. 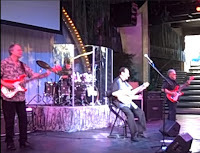 Nokie Edwards continued to tour Japan annually with The Ventures, primarily in winter, until 2012. It is amazing that the popularity of The Ventures never waned in Japan. Edwards began a solo career in 1969 and released several albums through 1972. Unfortunately Edward's solo career was never successful in America. Nokie returned to the Ventures as lead guitarist in 1973. Edwards performed with the band until 1984, when he left again to pursue a music career in Nashville, Tennessee. 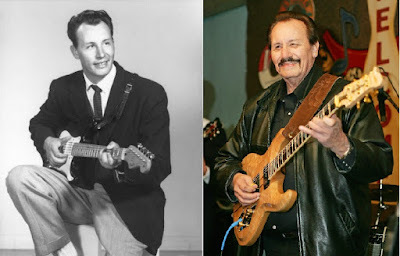 By the later 1980's Edwards re-joined The Ventures once again. The group began another short stint of recording and touring before returning to Nashville. During the 1990's Edward's was involved with numerous country-influenced recording projects. He became known and respected among many musicians and people in the recording industry. 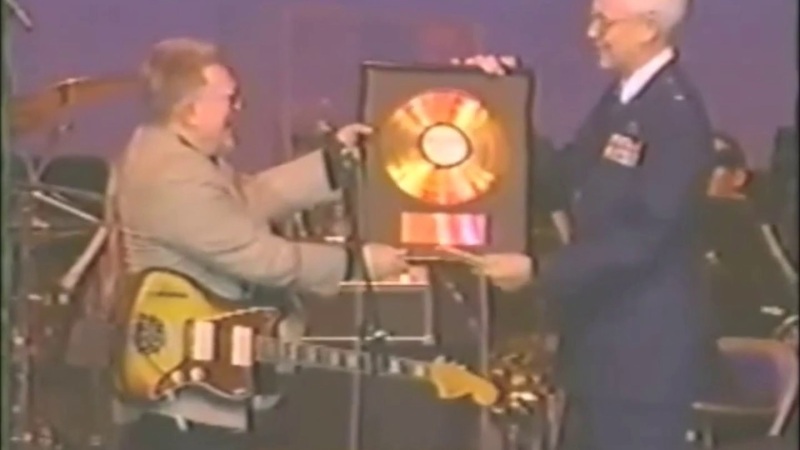 These included Mark Moseley, who is the nephew of Semie Moseley, and owns a successful recording studio in Nashville that was started by his father, Andy Moseley. 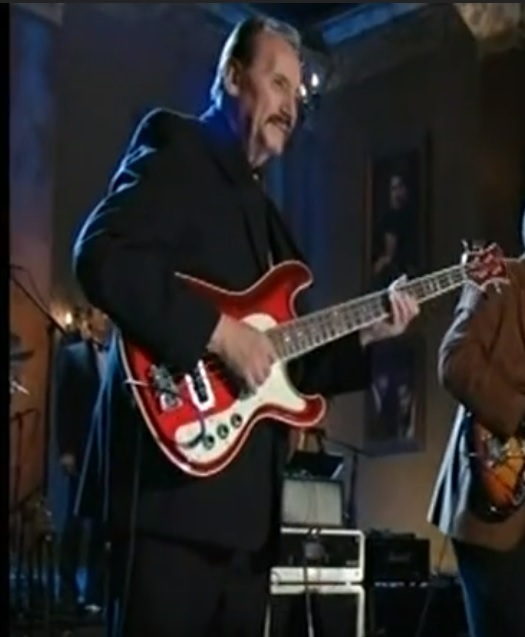 Another friend of Nokie Edwards was Bob Shade, the current owner of Hallmark Guitars. Dana Moseley, Semi's daughter, who still makes and sells Mosrite guitars in the United States can be counted among Nokie's friends. 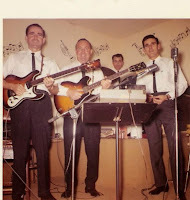 Deke Dickerson, who carries on the tradition of guitar music from the 1950's and 1960's was also one of Nokie's friends. Joe and Rose Lee Maphis were both friends of Edwards. There are also many more folks that worked with and respected Nokie Edwards. 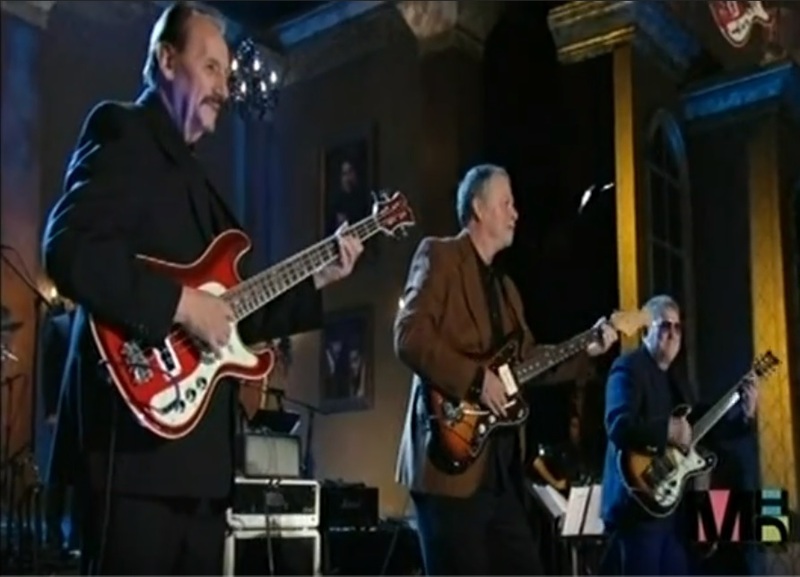 Finally in 2008, Edwards and The Ventures were inducted into The Rock and Roll Hall of Fame. 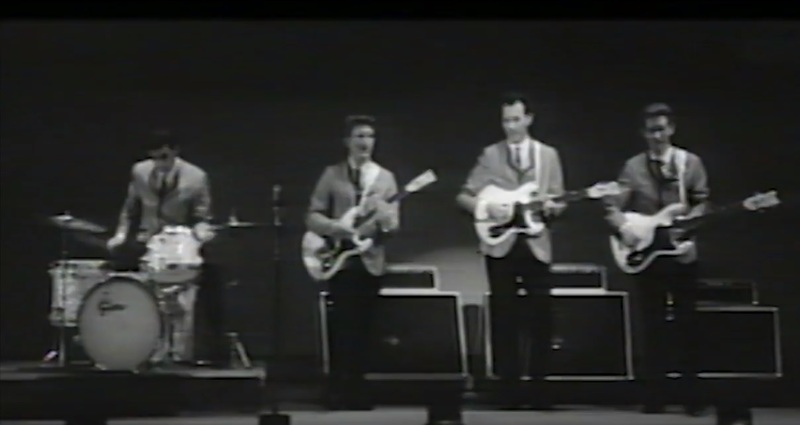 Nokie Edwards and The Ventures used quite a few guitars during their careers. During their early years, The Ventures played late 1950 era Fender guitars; a Jazzmaster, a Stratocaster, and a Precision Bass. But probably the best known Ventures' model was made by Semie Moseley's company, Mosrite guitars. One evening California session player, Gene Moles, was displaying his Mosrite guitar to Nokie Edwards of The Ventures. Edwards feel in love with that guitar. He asked Moles to take him out to visit that guy that builds these wonderful guitars and the men went to visit Semie Moseley. That evening Edwards came home his own Mosrite. 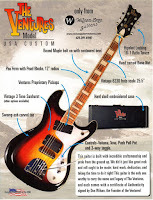 Soon after the encounter, The Ventures hooked up with Moseley to build custom made Ventures guitars and basses. 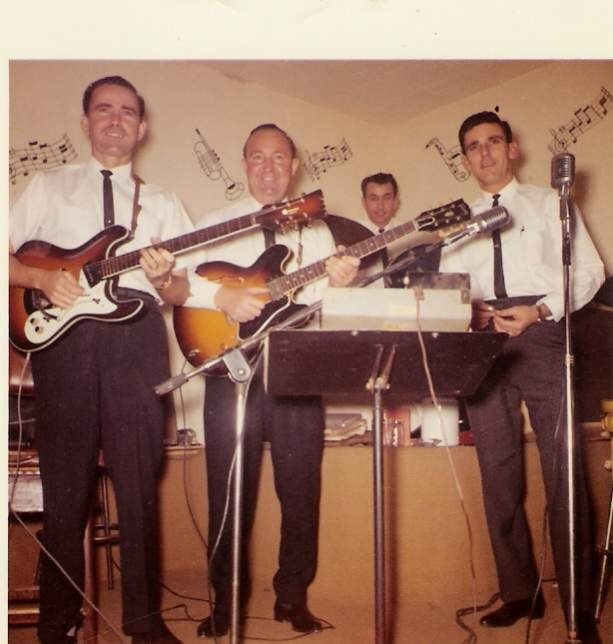 “It was a beautiful guitar,” said Gene Moles, the Bakersfield session guitarist, and member of Jimmy Thomason’s TV band. 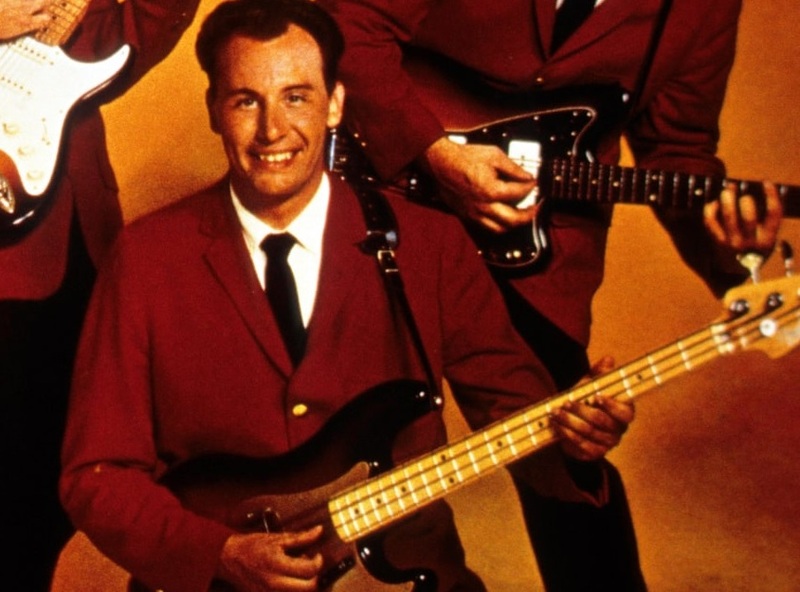 The client who turned Mosrite into a household name, at least among guitar enthusiasts, was Nokie Edwards, lead guitarist for the kings of ‘60s surf-rock, the Ventures. Edwards fell in love with the Mosrite guitar, and by 1962, the entire Seattle-based band set their trademark Fender guitars aside and were playing Mosrites on songs like “Walk, Don’t Run” and the theme from “Hawaii 5-0.”Before long, Edwards struck up a deal with Moseley to build guitars under The Ventures logo. The Ventures signed a special distribution agreement with Mosrite, featured their guitars on their album covers. This arrangement lasted from 1963 to 1965, when the model name was changed to the Mark I. However The Ventures continued to tour with Mosrite guitars from 1963 to 1968. Briefly Mosrite had attempted to build and market an all transistor amplifier under The Ventures banner. However it failed, due to design problems. 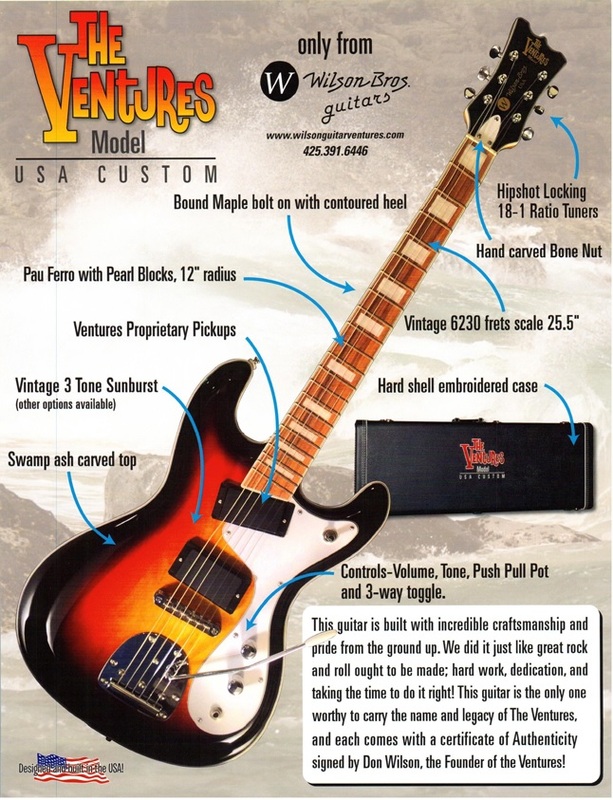 Mosrite made at least 4 versions of The Venture's model that included a budget version and a six string/12 string double neck. After the agreement between Mosrite and the Ventures ended, The Ventures returned to playing Fender instruments. 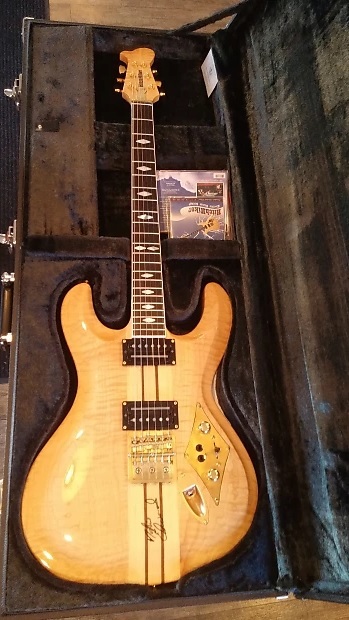 Later in life, the group had arrangements with Aria Guitars, and Wilson Brothers Guitars to produce Ventures model guitars. 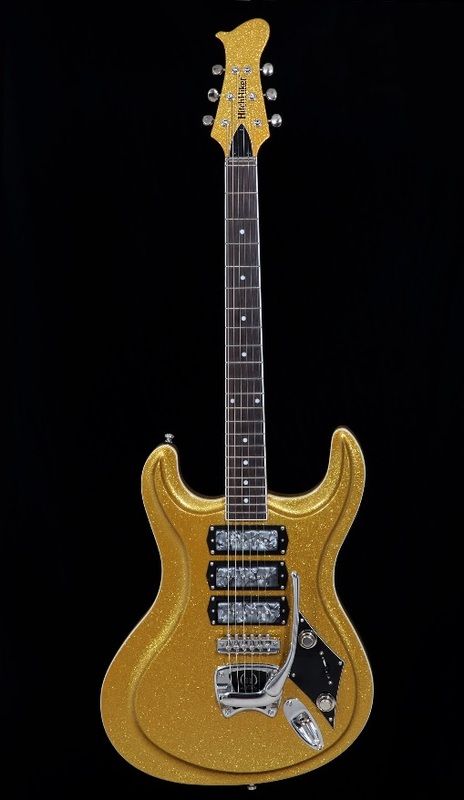 Bob Shade of Hallmark Guitars, created a special model for Nokie called The Hitchhiker. This is an exquisite neck-through body guitar, with a hard maple neck, ebony fret board and highly figured body. The twin Seymour Duncan humbucking pickups are controlled by master volume and tone potentiometers, with a five-way pickup selector switch, a two mini-toggles that yield a tonal palette of 15 different sounds. Shade also built Nokie an exquisite gold sparkle version of the Hitchhiker called The Hitchhiker 1. Nokie loved his Hitchhiker and it was the last guitar that he played in his concerts. 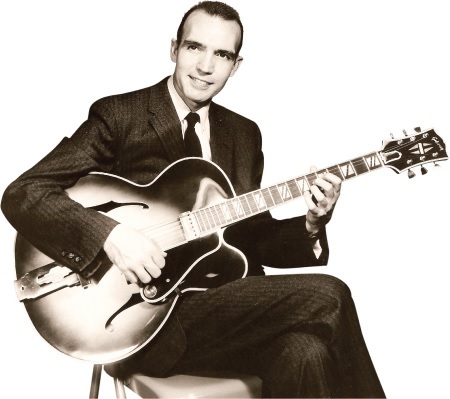 Though Nokie Edwards was known for his single note picking on The Ventures records, he was also a devotee and friend of Chet Atkins, and Nokie was an excellent finger picking guitarist. He claims that the longevity of The Ventures was due to the songs they choose to record. They would look at the Billboard Top Hits, and the guitar styles played on those songs, and copy those styles to stay current with the times. 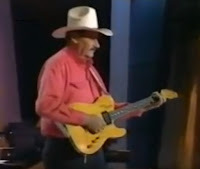 For all of us that learned guitar back in the mid-1960's, we owe a debt of gratitude to Nokie Edwards, and Bob Bogle. We learned to play single note guitar, by listening to Walk, Don't Run, and the other hit song by The Ventures. Click on the links under the pictures for sources. Click on links in the text for further information.